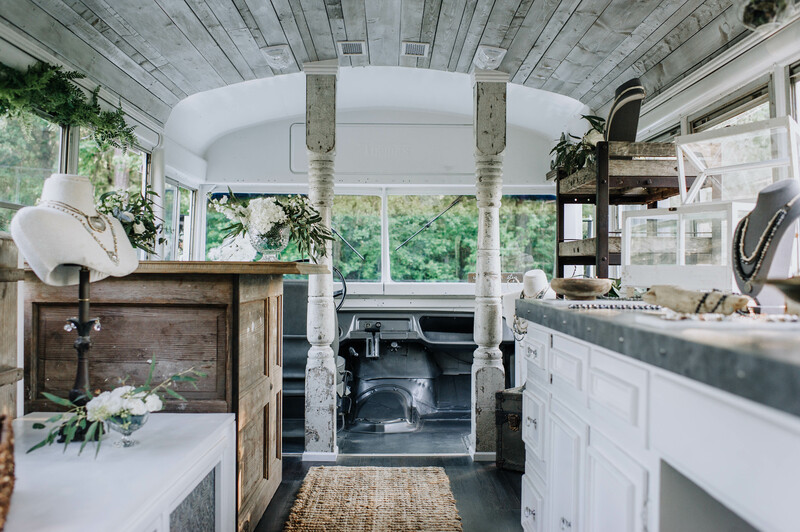 Landing Page - Bus – Old Grace Gathering Co.
Take 25% off your first purchase by signing up for our email newsletter. New items and a weekly flash sale every Wednesday. Sign up below to receive your coupon + start shopping! 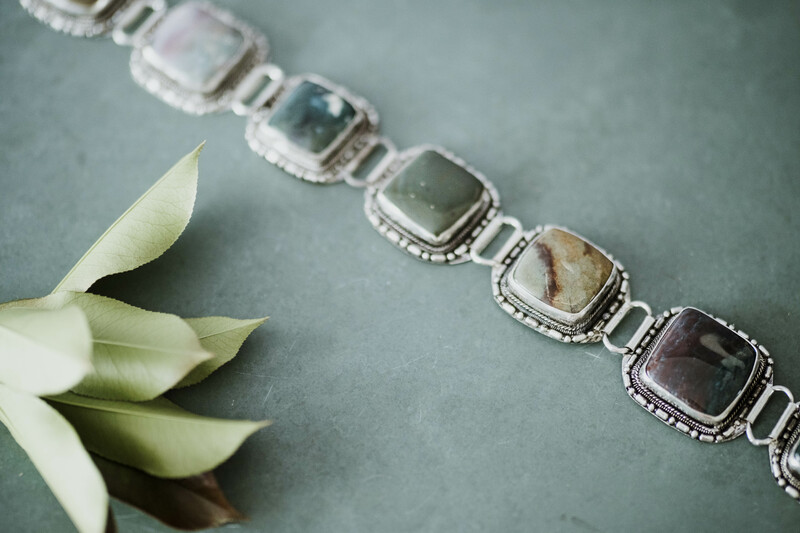 Old Grace Gathering Co. began as an adorable vintage bus shop, selling jewelry, home decor, vintage and antiques. 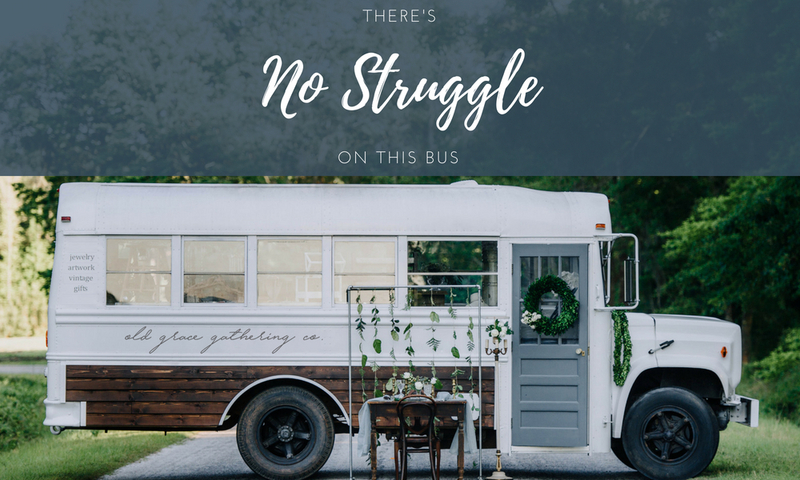 Recognized nationally by major publications and brands, OGGC gained admirers from all over who requested the presence of the bus at different events. Hundreds of requests came pouring in, but unfortunately, our bus has a top speed of 55mph and only garners 5 miles per gallon. Traveling the country with our bus would not be an easy feat. We decided to take our shop online for those who aren't able to visit the bus in person in South Carolina. Our hope is to take the same magic, open arms, listening ears, lovely items, gorgeous packaging and friendship that our visitors experience on the bus, and transfer it to our online shop for those near and far. 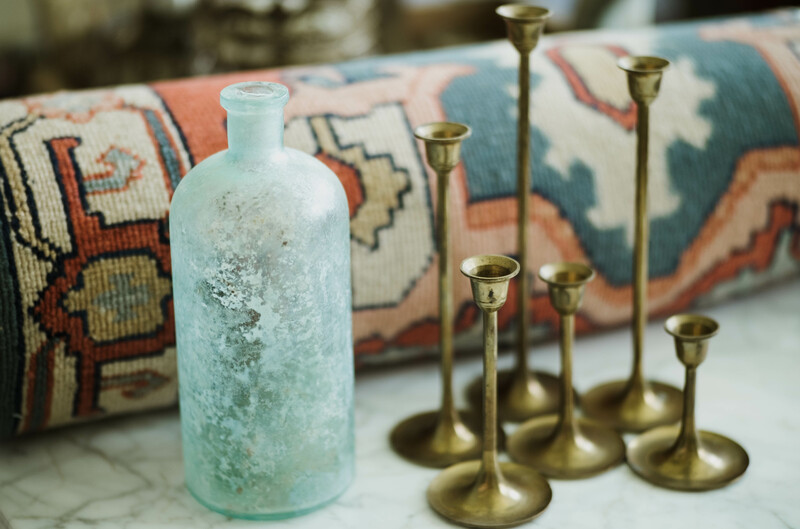 Our curator/interior designer travels the country in search of the most unique and beautiful items. Each one is sourced and selected by a single designer, to ensure consistency and cohesiveness in your home's style. Browse through our catalogue of items, broken down into relevant categories. Our items are selected with the same sense of style in mind, so no matter which ones you choose, they always complement one another. We take the guess work out of designing your dream home. OGGC is like shopping your stylish friend's house, except you don't have to empty your purse before you leave. 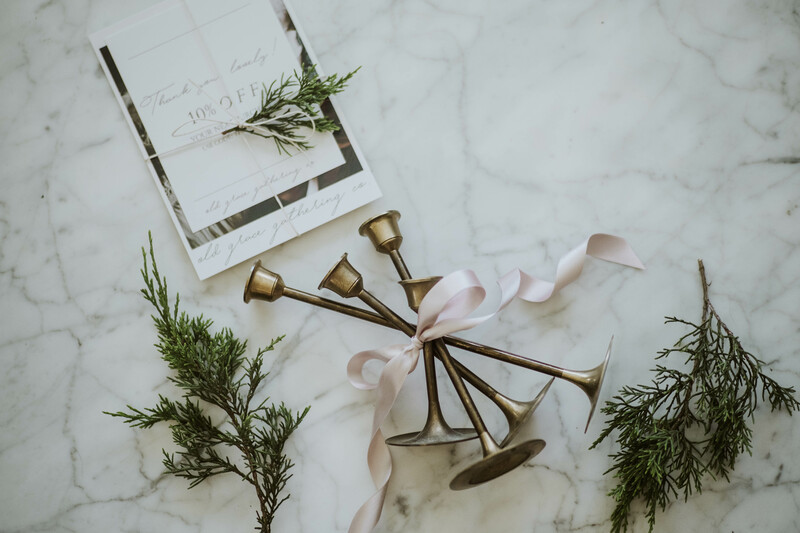 Browse our beautiful collections, add your favorites to cart, and within days, a well-styled home will be delivered right to your door.